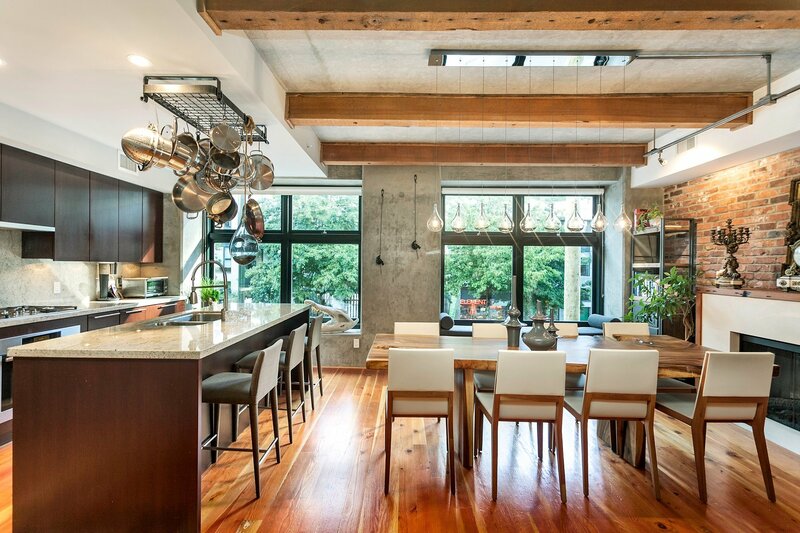 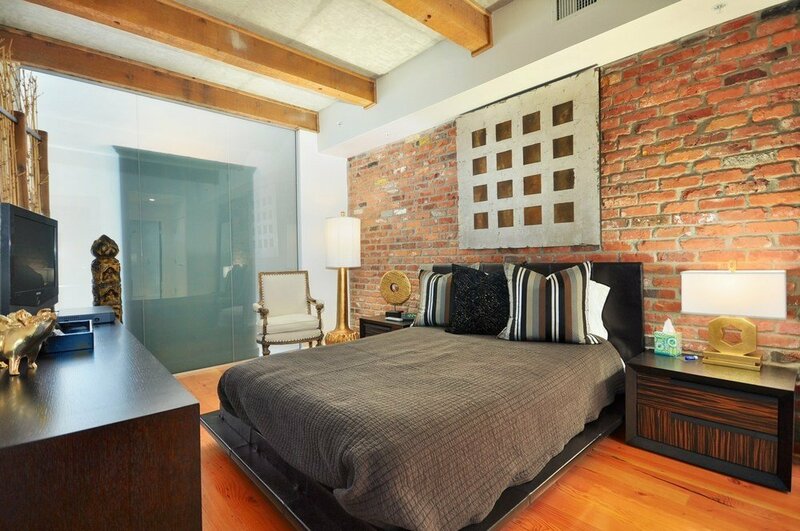 This unique Yaletown heritage loft conversion building offers amongst the most unique designs. 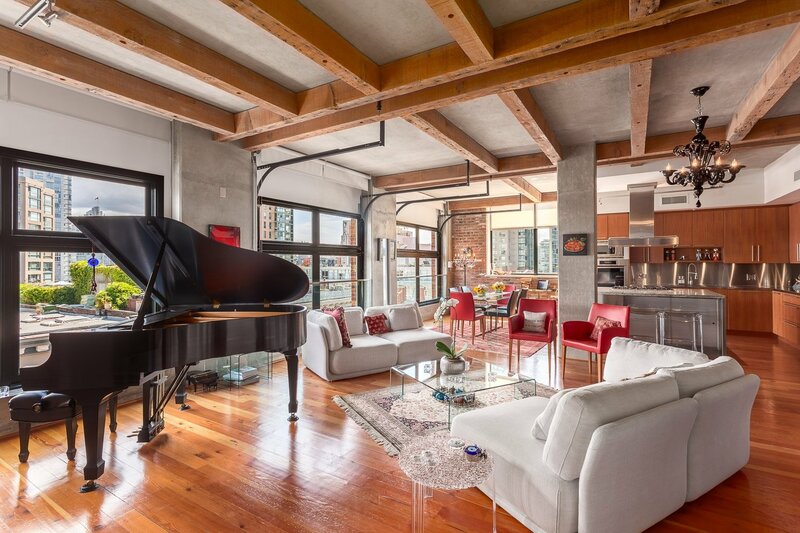 Recongized as one of the more sylish and upscale lofts in Vancouver. 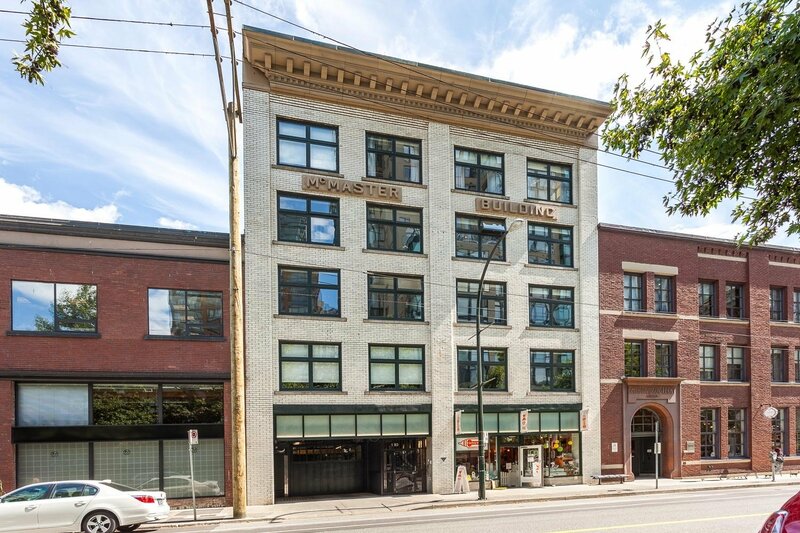 It was originally built in 1910 as the McMaster Building, a warehouse and office building built for industry. 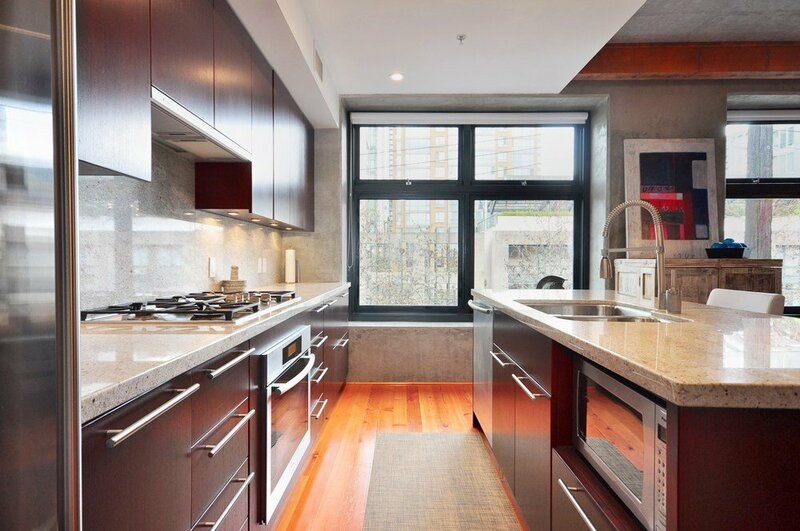 In 2006 Townline homes completed a total overhaul of the building a created 15 unique high-styling loft style contemporary condos. 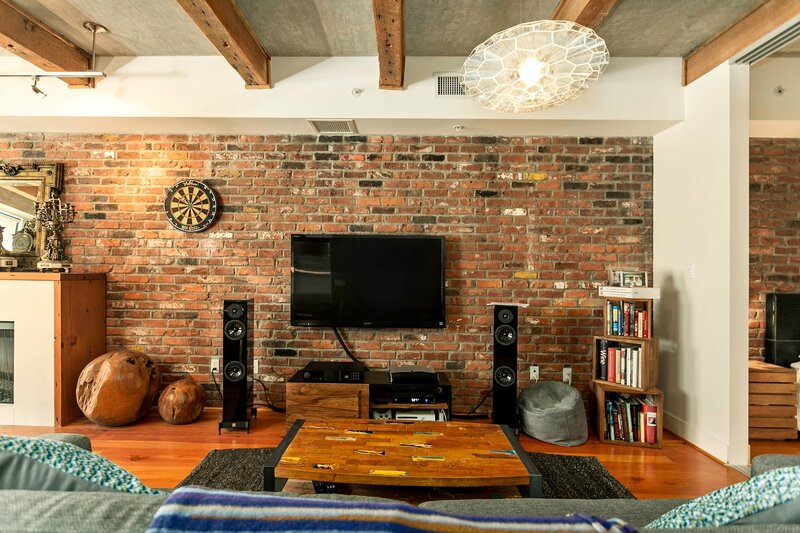 These suites have re-claimed fir hardwood floors, wood beam high ceilings, exposed brick and concrete elements, Subzero and Miele appliances (optional), air-conditioning, garage style opening windows, and a parking elevator system. 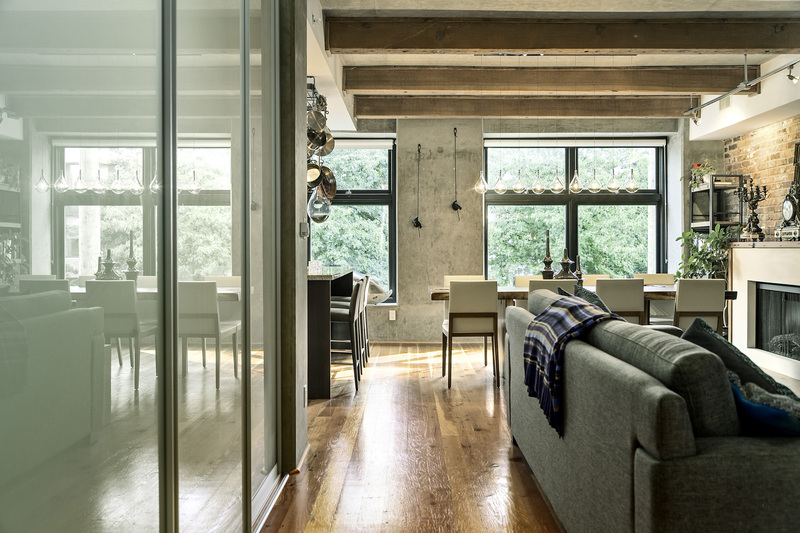 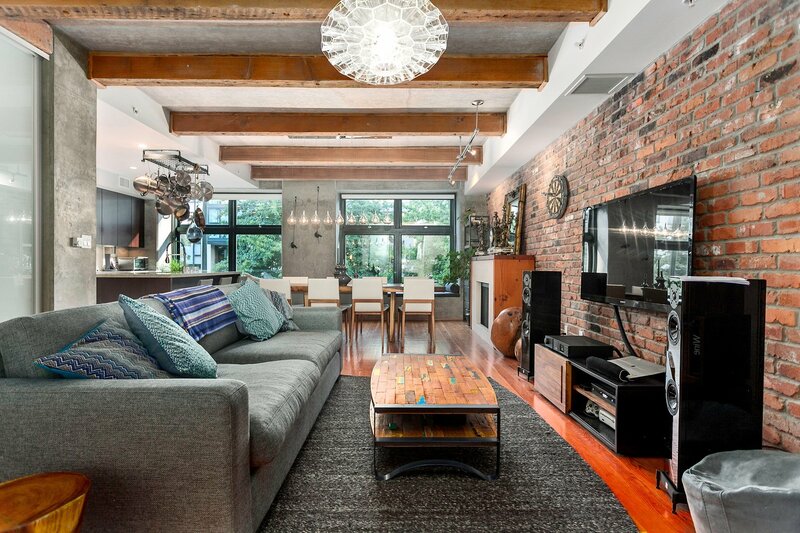 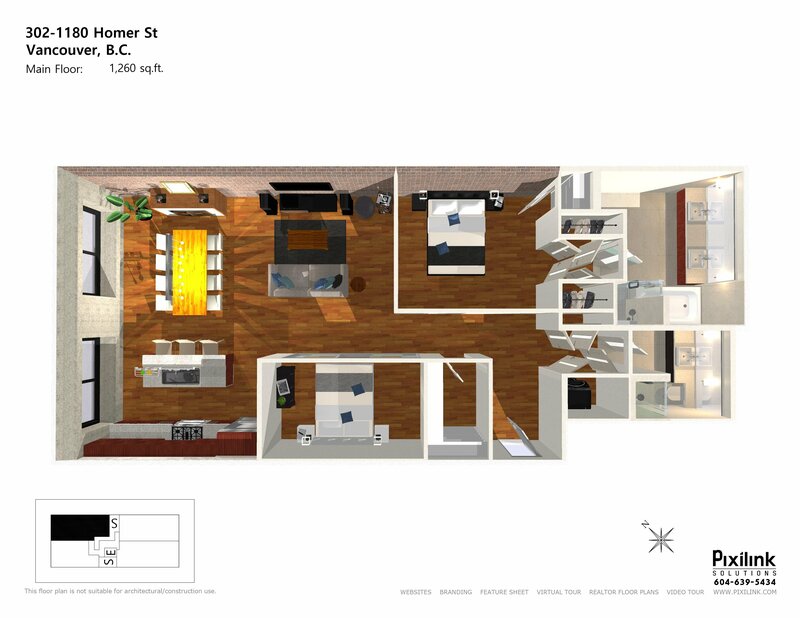 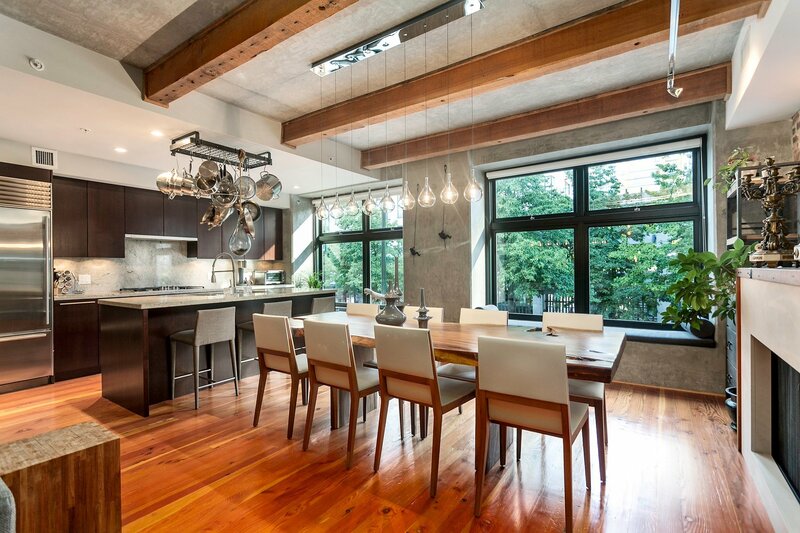 This place is well known amongst loft lovers and the Yaletown community. 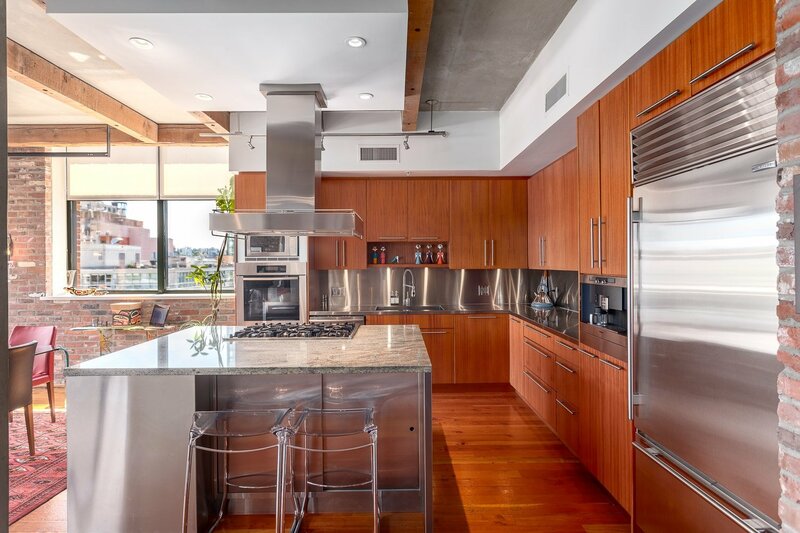 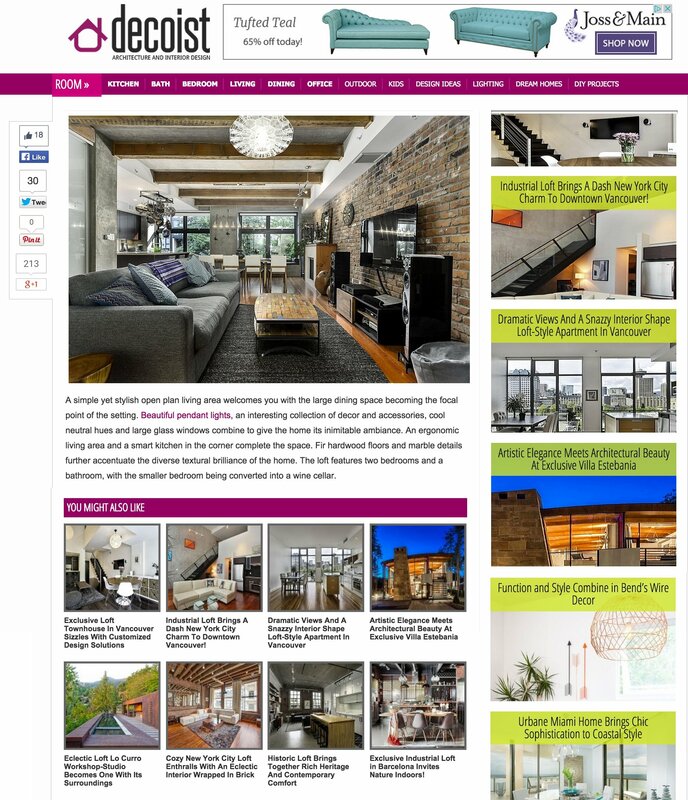 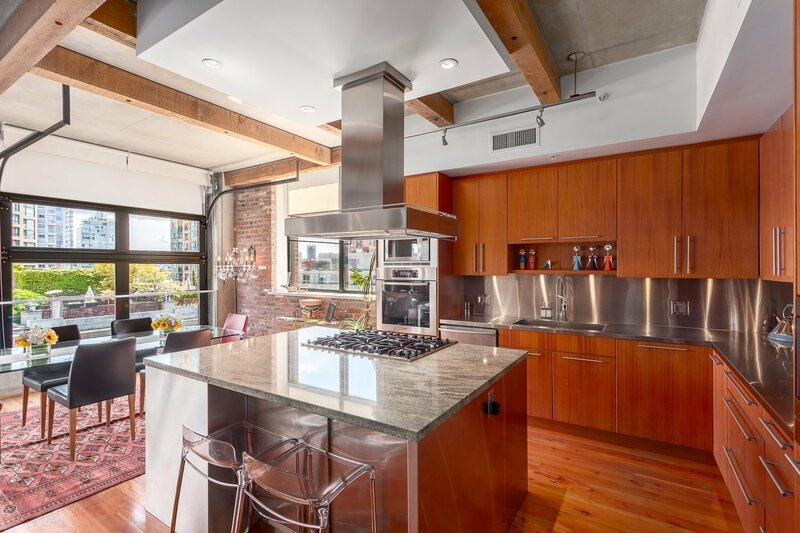 - Huffington Post, "Penthouse Lofts shows off its fun features..."
- Tower Trip Magazine, "This Homer Street Penthouse is one of the Biggest Industrial Converted"
- Notable, "Inside Look at this Beautiful Penthouse"
Contact Paul Albrighton for more information on selling or buying a loft at McMasters.